EKK Group has grown to include a multitude of businesses and interests under its wings. The different verticals under EKK Group maybe divided by the products and services it provides and is bound together by an unerring commitment to quality and customer satisfaction. We derive our pleasure and satisfaction by doing our businesses truly well. Our constant endeavor is to provide our customers and patrons with world-class services and products at good value. 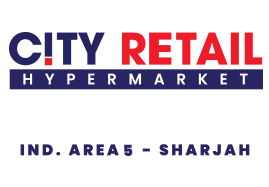 The retail arm of EKK Group - City Retail operates a range of innovative supermarkets and department stores across the UAE. Starting as a friendly neighborhood store, we have diversified our retail group to City Centre, City Plaza, City Corner, City Express and City Mini Mart, that are brands in your neighborhoods which has based its development on its founding values of honesty, innovation and friendliness. 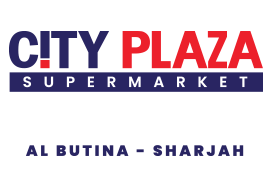 Our stores provide a wide selection of goods and merchandise with specialty departments within our stores, all designed to make one’s shopping experience convenient and pleasurable. By carefully choosing products based on quality, price, brand, and features, we offer the best value to our customers. 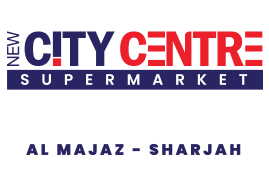 Our brand is the first ISO (2001-2008-UKAS) certified supermarket chain in the UAE and has been the toast of the town. We also constantly stay on top of shopping trends and seasonal changes in order to proactively meet customer needs and demands. 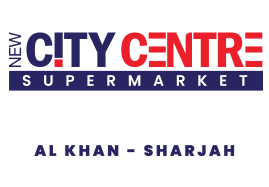 Our stores offer a hygienic and safe environment with continuously optimizing the customer journey to enable a seamless shopping experience for the customers. It is crucial and critical for the next generation to be brought up as responsible individuals with a sense of empathy and care for the people and the planet. We have set up the EKK Group Educational Foundation as we recognize the need to impart the best and quality education while also maintaining the individual flair and personalities of the kids under our care. Our first foray into the sector is to set up a premier educational institute in Kerala within the abundance of nature and serenity in Wayanad. The campus will be a path-breaking beacon of holistic learning and world class facilities in a bid to facilitate the empowerment of the next generation of builders, leaders, creative minds and visionaries. Hotels managed by the EKK group reflect passion, attention to detail and a customer focus in every stage of service delivery. Every aspect of our hotels has been crafted to optimize the experience and pleasure of our guests. The attention to detail and the commitment to craft is axiomatic across our properties. Be it a work-weary traveler or someone who is just looking to take a break from the mundane, our hotels cater to a range of guests who can savor the extraordinary hospitality and spotless services on offer. 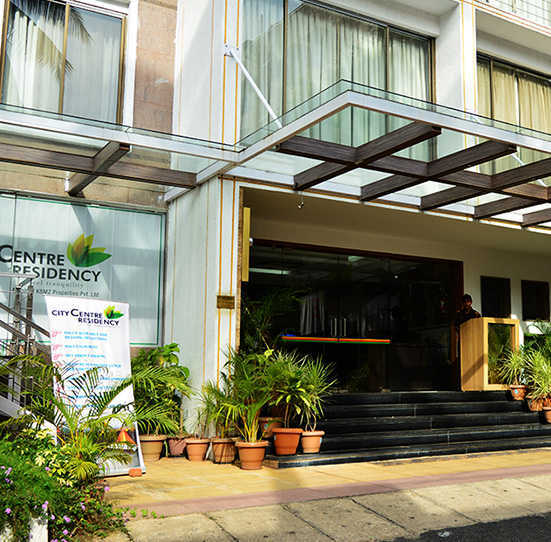 Our hotels are located in prime locations across the cities, enabling them to be easily accessible to serve as a base for one’s various activities, work or pleasure-wise. Excellent customer service is our specialty. Going the extra mile is our trademark. One can always expect to be welcomed by our friendly staff, whose role is to ensure that customers will have a great, memorable stay. 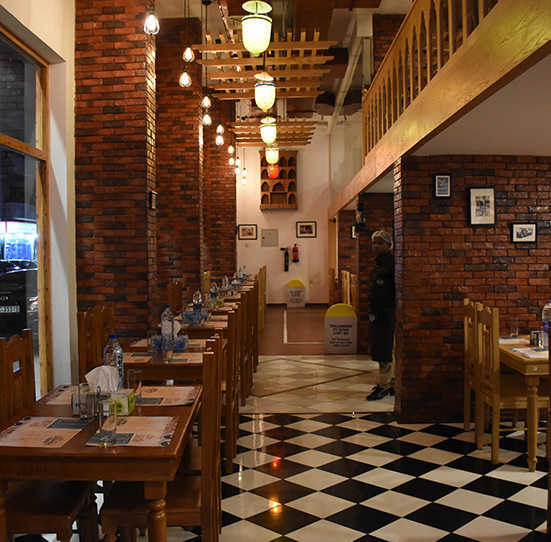 EKK Group has a multitude of restaurants under its care ranging from casual, sit-down, family-style to take-away experiences. Our menus are driven by a commitment to sustainability, seasonality combined with exceptional service and comfortable ambiance, we strive to offer our guests world-class dining experience. Hygiene and health are the utmost priority in our kitchens - experienced professionals from the industry follow the best practices and international benchmarks while working in the kitchens or serving customers in the dining area. This is further reinforced by the fact that our restaurants are HACCP certified. To give our customers the most authentic culinary experience, the ingredients being used are garden-fresh and the spices used in our kitchens are in their purest form that are sourced solely from our chain of stores. EKK Group has been able to establish a solid foothold in the trading business. Our expertise in different facets of the economic spectrum provide us in making the right choices and taking the right calls. 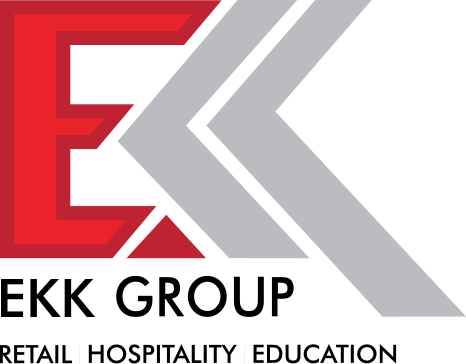 We have lived up to the precedence set by the other divisions of EKK Group and have become a very reliable trading partner in the region delivering consistent returns to the clients. Real Estate is an integral component of all EKK ventures and naturally, having a dedicated business interest servicing this industry segment is a natural extension to our business portfolio. As a fully-fledged, functional unit contributing hugely towards the well-being of the group, we build, manage, and operate a vast portfolio of properties in the Gulf and in Asia. Malls are becoming the mainstay of the urban and small-town shopping experience. Not only does the EKK Group strive to provide an all-around shopping experience but we also optimize the store, store-front, branding and advertising opportunities for our retailers and vendors so that they can take full advantage of the footfalls that we generate in our premises. We have a top-level, seamless management system looking after every aspect of the shopper and the retailer experience. We have even integrated facilities above and beyond the shopping experience which can be seen at the Shivamogga Bus Terminal/Mall. Our other property, the City Centre Mall is ISO 14001:2004 certified which is a testament to the work that goes into developing our client and customer-interfacing facilities within the EKK Group. As with all our services, we aspire to provide the smoothest, most convenient and the ultimate value- for-money service destination. We continue to have massive growth in terms of scale, revenue and customers since our inception. We constantly explore on expansion possibilities in venturing into new areas, regions and sectors. We are always on the lookout for viable partners who will be able to expand and exemplify our customer-centric way of conducting business and even surpass that. Our efforts to put quality first have seen us become the First ISO (9001-2008) certified supermarket in the UAE, featured continuously in leading newspapers like Gulf News.